Buy an MFI Certified charger for your iPhone/iPad and avoid error messages from appearing while charging or syncing. 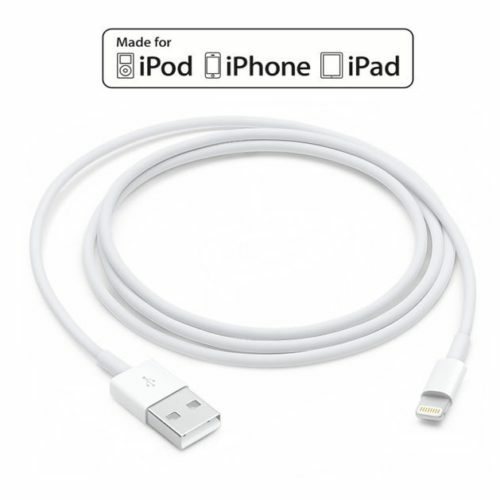 This USB Cable connects to your iPhone, iPad, or iPod with Lightning connector to your computer's USB port for syncing and charging. Or you can connect to a power adapter for convenient charging from a wall outlet. 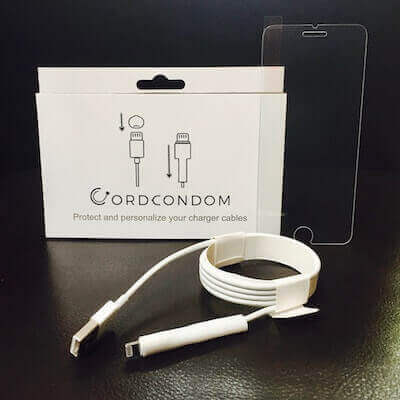 The cable comes with CordCondom Pre-applied in your choice of color to help identify which charger is yours and to help avoid fraying or breaking. PEACE OF MIND – Watch out for Apple’s dreaded Pop-up Warning that says: “This cable is not certified and may not work with this phone”. Unfortunately, this will happen with most generic lightning cables out there. Our cables are fitted with a specialized microchip inside the lightning connector that is designed to work with all of Apple devices. PLUG AND PLAY – Seamlessly sync and charge your phone at the same time on your Windows PC or Mac or just plug directly into your wall or car USB charger. 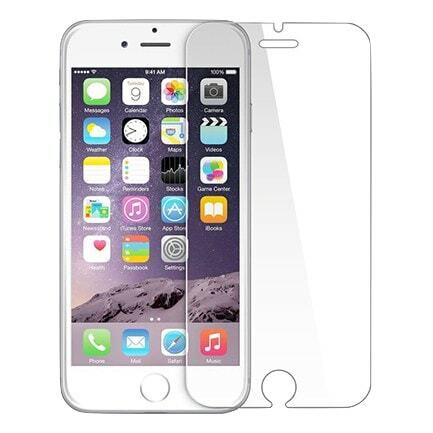 PERFECT FIT – Low profile end guaranteed to fit all cases including Otter box and Life Proof. SUPERIOR WORKMANSHIP – Premium Copper wiring wrapped in ultra durable TPU housing protects wires cores and resists kinks. CordCondom’s MFI certified lightning cable has what most cheap replacements don’t, the “guts” to do the job. 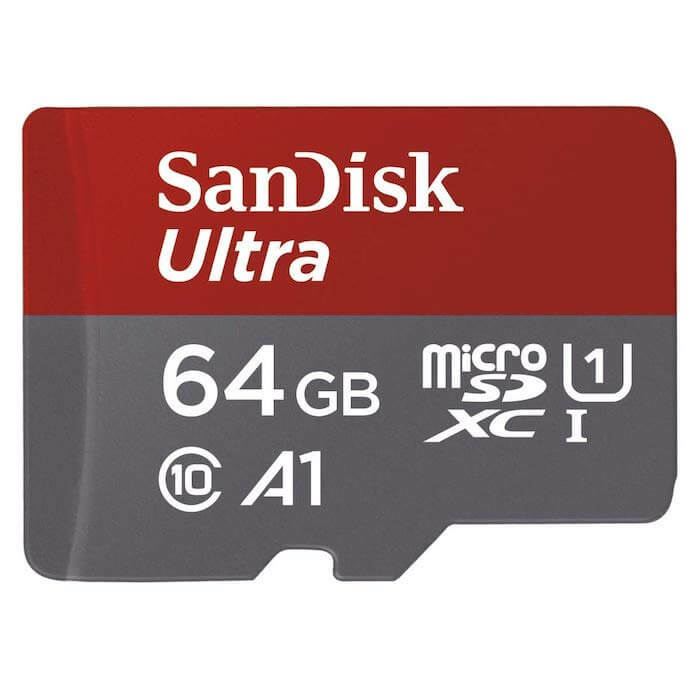 Inside is a specialized microchip that actually communicates with your device confirming your cable is safe and compatible. Apple developed this technology to protect people like you from cheap third-party accessories that can damage your phone. Without this specialized internal circuitry, your Apple device will not charge or sync properly. Save time and money by buying CordCondom MFI certified chargers only. Bought this on sale here. Took about 5 days to arrive. so far it works well and it came with a Cordcondom already on it so that was pretty cool.